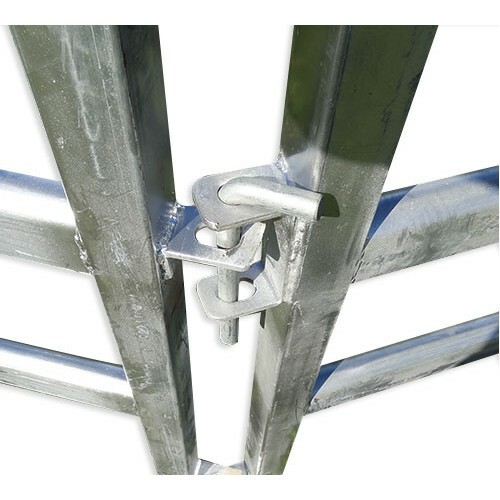 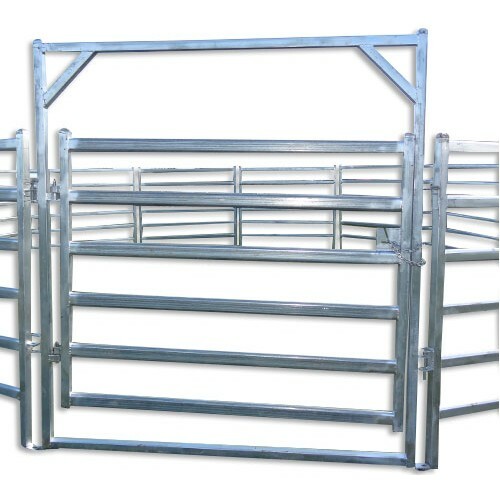 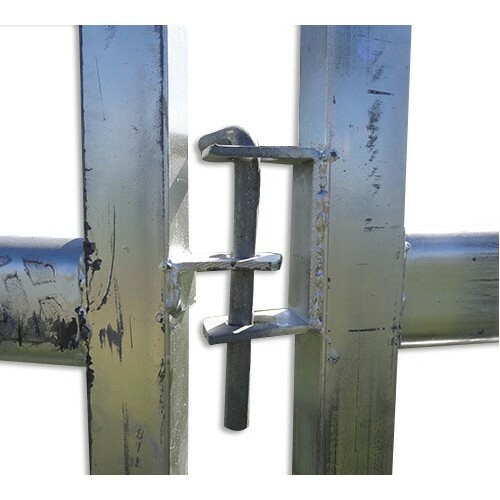 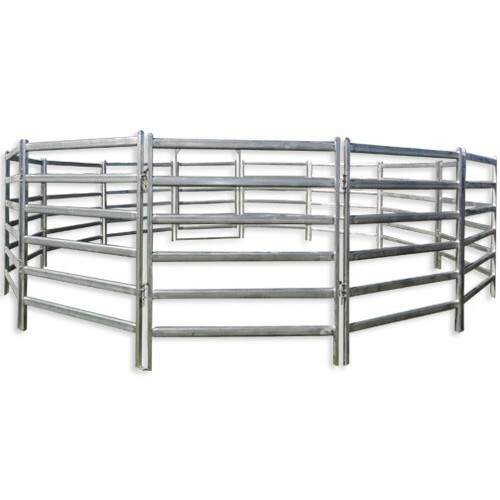 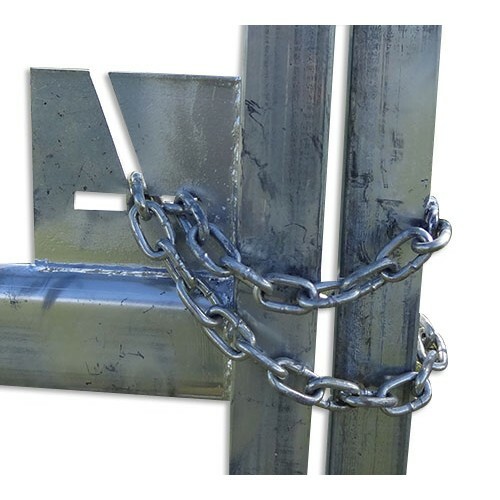 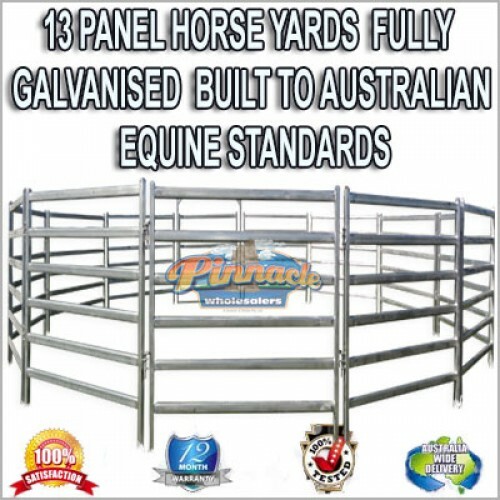 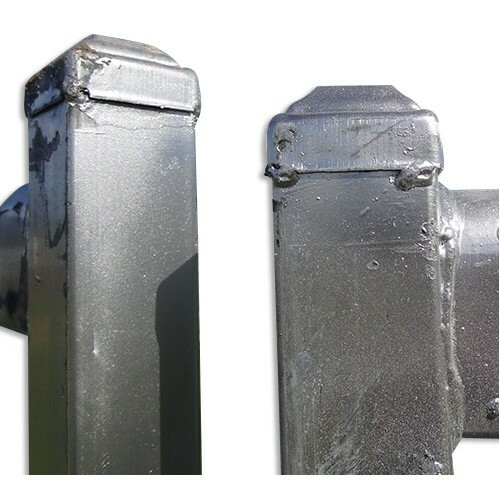 Kit Comes With 12 x Yard Panels Measuring 2100 Wide x 1800 High & 1 Gate Opening Measuring 2100 wide x 2300 High These Yards Are Built to Australian Equine Standards & Will last a lifetime, these panels are fully Gal dipped and made from 1.4mm steel. 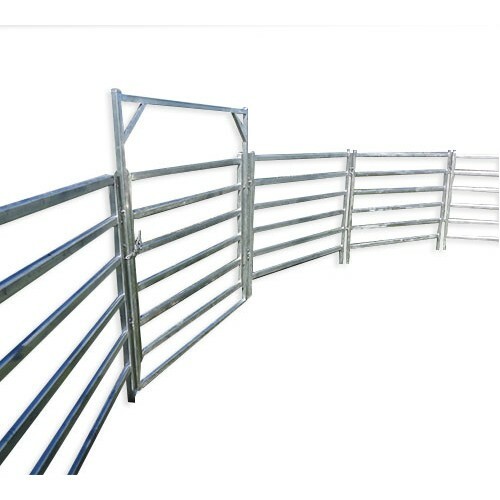 Gate is made from 50 x 50mm square tubing, while fence panels are made from 40 x 80mm oval shaped tubing. 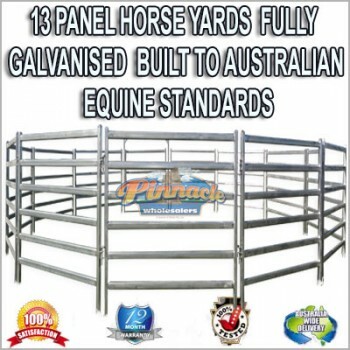 9 Metres in diameter.